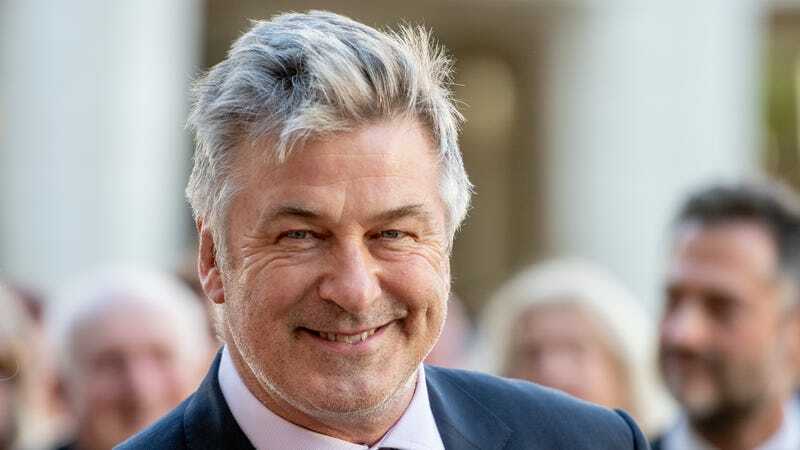 Alec Baldwin and Donald Trump are apparently more alike than either of them would like to admit. That’s our takeaway from a new interview Baldwin gave to The Howard Stern Show, over the course of which he goes from jokingly bragging that “Hands down, I would win” in a presidential race against Donald Trump to actually sort of semi-considering himself as a viable candidate, even though celebrities conflating being on TV with actual real-life political experience is exactly how we got into this mess to begin with. We’d like to think that Baldwin’s self-admitted history of what he tactfully refers to as “sexist bullying” would be a detriment if he actually did run for president, but come on—we all know that sort of thing doesn’t matter anymore. If anything, it’d be a plus.